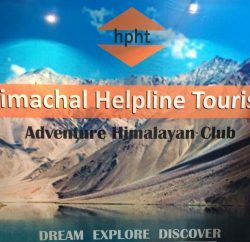 Himachal is an excellent destination for tourists, travelers, explorers, and adventure sport lovers. 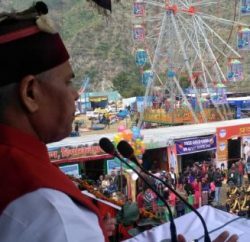 The tribal regions of the state are far richer with Himalayan flora & fauna than over-crowded, overexploited tourist spots like Kullu, Manali and Shimla town. 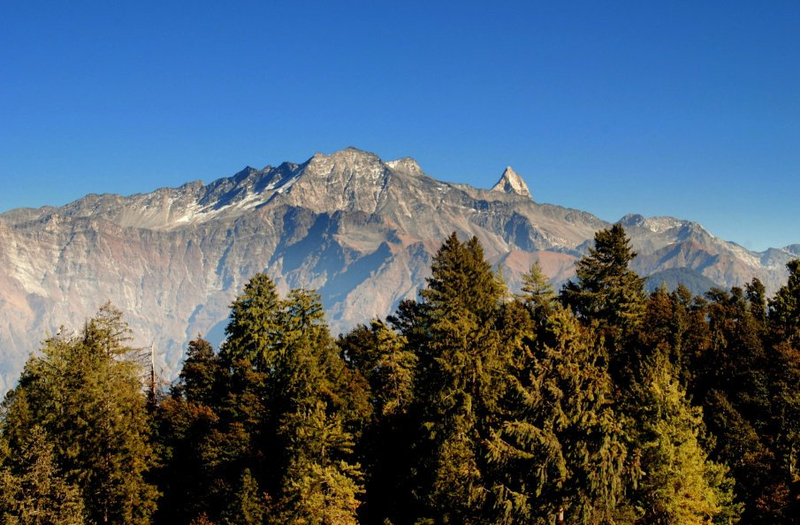 Once you start putting some weight on accelerator of your two/four-wheeler while driving on the NH 22, in order to get out of the hustle and bustle of Shimla town – you get a chance to explore some of the best places of rural Himachal. NH 22 used to be the most important merchandise route during British rule. And, if you keep driving along the banks of vigorous Sutlej River, while taking a dip from an altitude of 2708 meters – at Narkanda – down to 1,005 meters, you will reach a small town called Rampur. 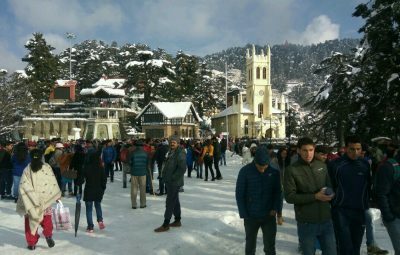 During British Raj, Rampur, earlier known as Bushahar or Bashahar, once made one of the largest hill states of Shimla (out of 28). 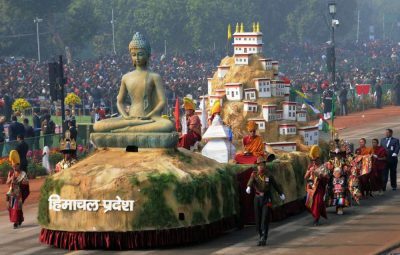 The famous Lavi fair of Rampur, a traditional symbol of connection with Spiti on the north, Tibet on the east and Garwal on the south, is still celebrated every year with great pomp and show. 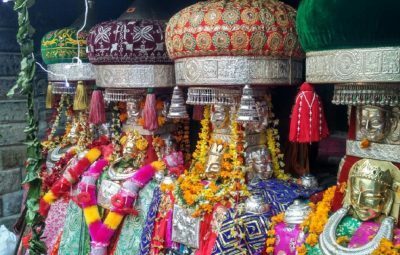 Situated at a distance of approximately 36.5 km from Rampur lies Sarahan – another popular attraction for religious people, which is one of the 51 Shakti-Peethas of India. 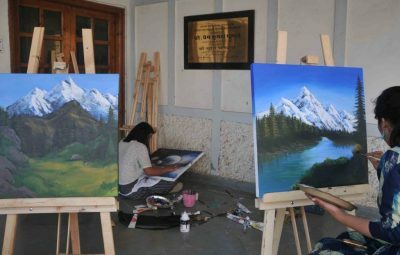 So, before entering to tribal Kinnaur, Rampur and Sarahan have some special attractions to offer which a visitor can’t afford to miss. There is no train or air service that connects Rampur with major towns of India. The nearest airport and railway station are 130 km away at Shimla. Thereafter, NH 22 connects Shimla and Rampur. 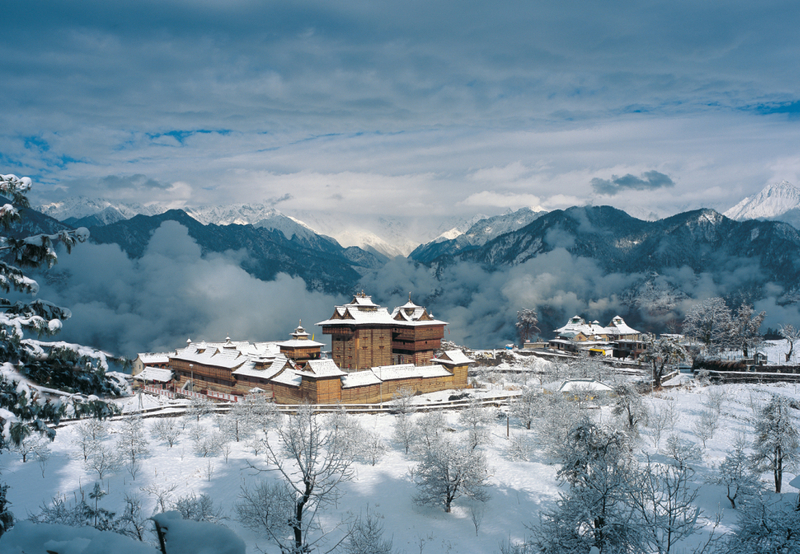 From Shimla, one can reach Rampur through public transport, private cabs or can self-drive. 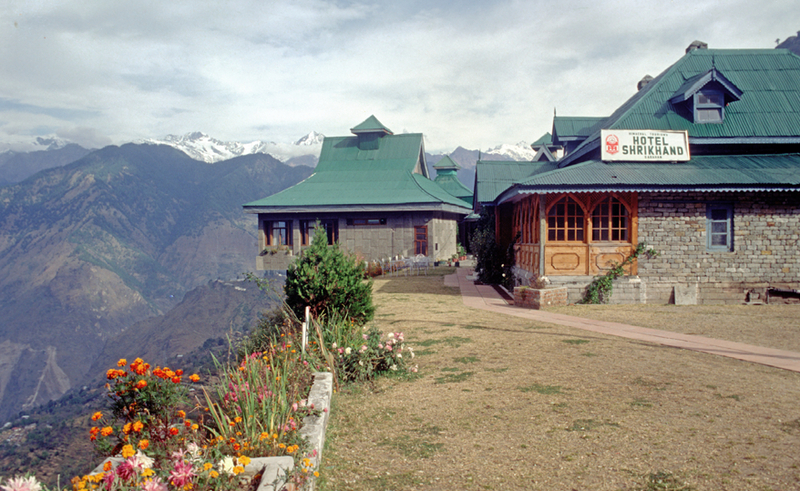 Himachal Pradesh Tourism Department maintains a deluxe hotel – The Bushehar Regency to facilitate the visitors in Rampur. 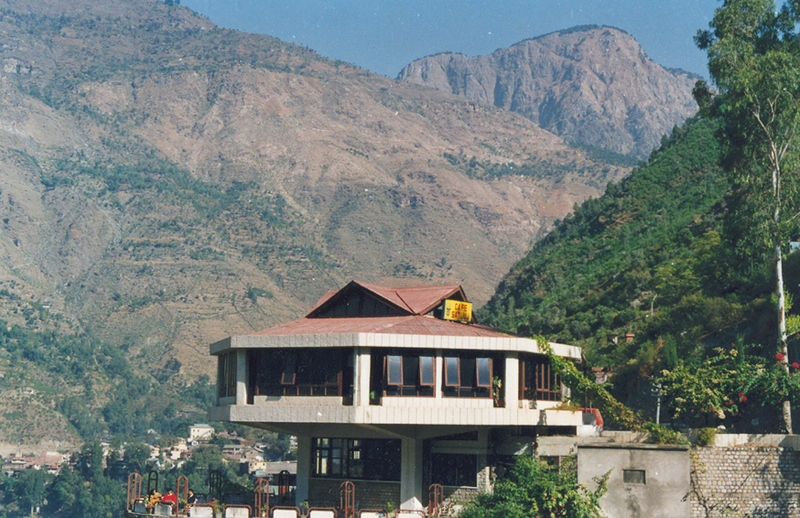 The building is designed in Pagoda style, which, more or less, reflects architectural style of tribal Kinnaur. One can enjoy a cup of coffee with a view of Sutlej River from the hotel window. HPTDC provides all facilities including parking space, satellite TV, room service, restaurant, etc. The rooms are spacious with a constant flow of natural air and attached bathroom with a regular supply of hot and cold water. HPTDC has an online portal for checking availability of rooms along with booking facility. 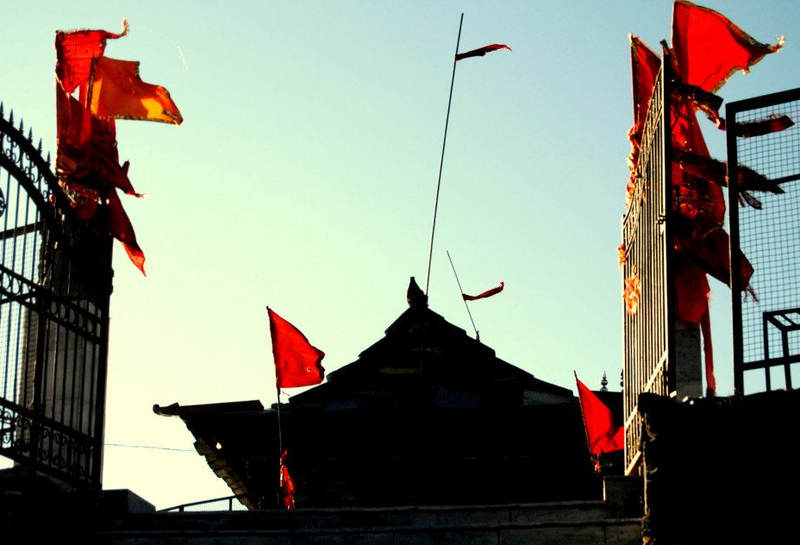 Rampur town itself is worth exploring, a couple of old temples and shrines add to the treat. There is Ragunath temple, Narsingh temple, Ayodhya temple, and Dumgir Buddha temple for devotees. 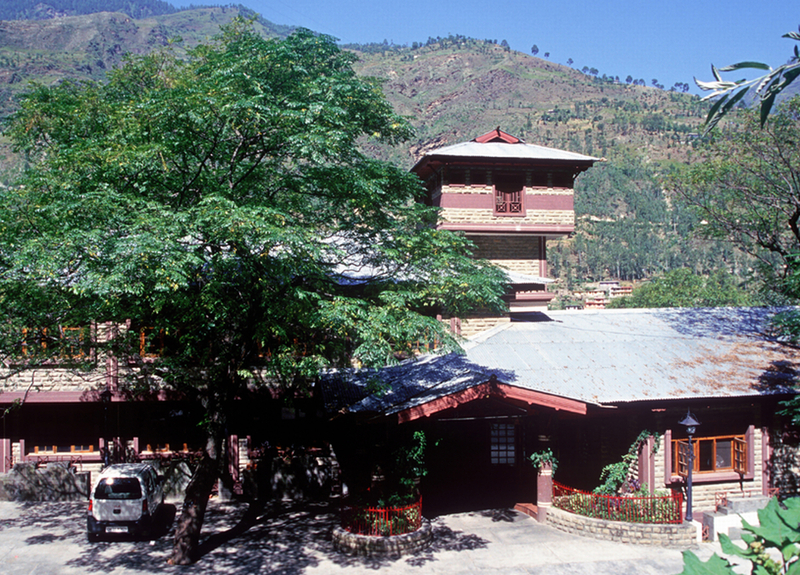 Dumgir monastery features a large prayer wheel, and old scriptures can be seen engraved on it. Also, there is an ancient Sun temple at Nirath, which is one of the only two built in India. It’s built in Nagara style and is dedicated to Lord Suryanarayan. 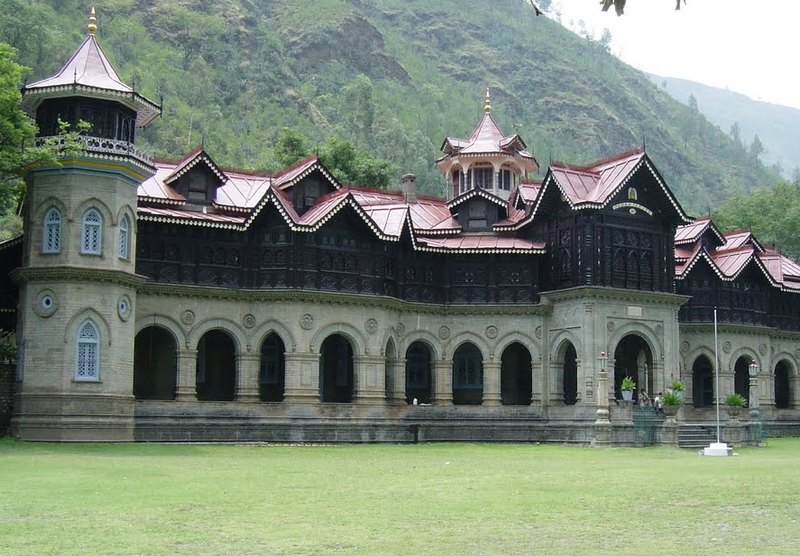 Other than temples, places that deserve a visit are Padam Palace and Asia’s largest hydro-power project called Nathpa Jhakri owned by SJVN Ltd.
From Rampur, passing through Jeori, public transport or private cab takes you on an ascending ride to Sarahan, situated above 2,313 meters above sea level. Those taking a halt at Rampur are just 36.5 KM away from Sarahan. As mentioned above, there is no direct train or air transportation to connect Rampur-Sarahan circuit with major cities or airports. 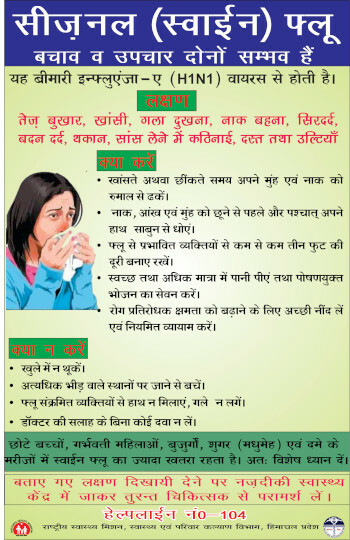 Nearest railhead and airport is at Shimla. 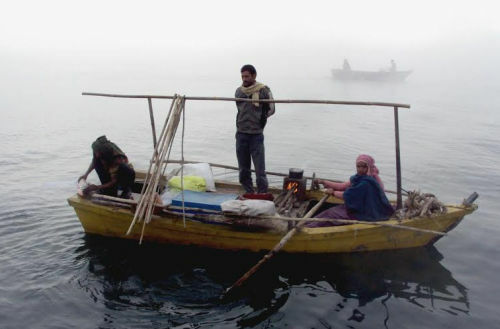 From Shimla, one can travel to Sarahan using public transport, private cabs and jeeps. 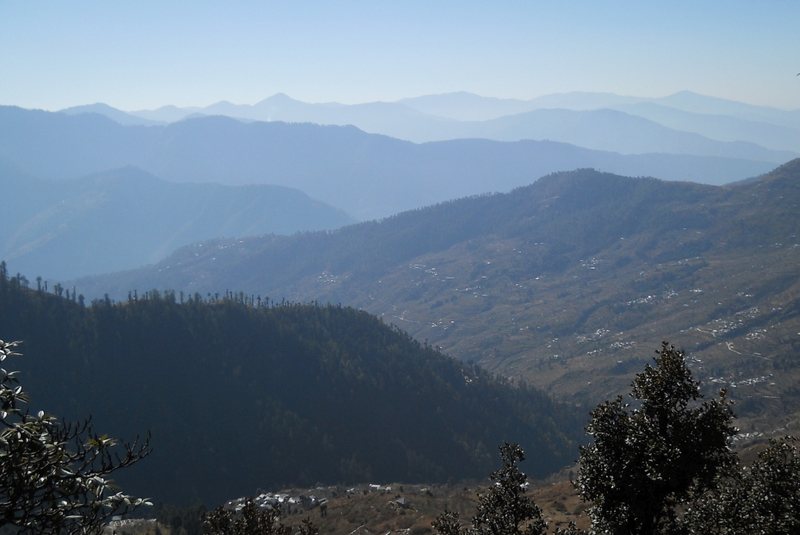 It’ll take you about six-seven hours from Shimla to reach Sarahan. Himachal Pradesh Tourism Department has a beautiful deluxe hotel at Sarahan the Shrikhand hotel, named after the Shrikhand peak visible from the hotel. The architecture of the hotel building tries to complement the Bhima Kali temple in more ways than one. Also, there are HPTDC luxury cottages adjacent to the hotel, featuring two deluxe rooms. Accommodations offered by the hotel and the cottages are elegant, spacious and comfortable. 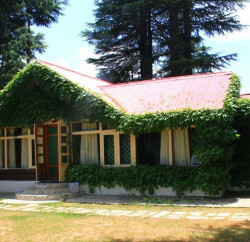 Rooms are well-furnished, having attached bathrooms with running hot and cold water supply. The biggest attraction at Sarahan is Shri Bhima Kali temple. The temple is unique and attractive in many ways including its unusual architecture having a flavor of Buddhist monastery boasting marvelous wood carvings and slate roofing. 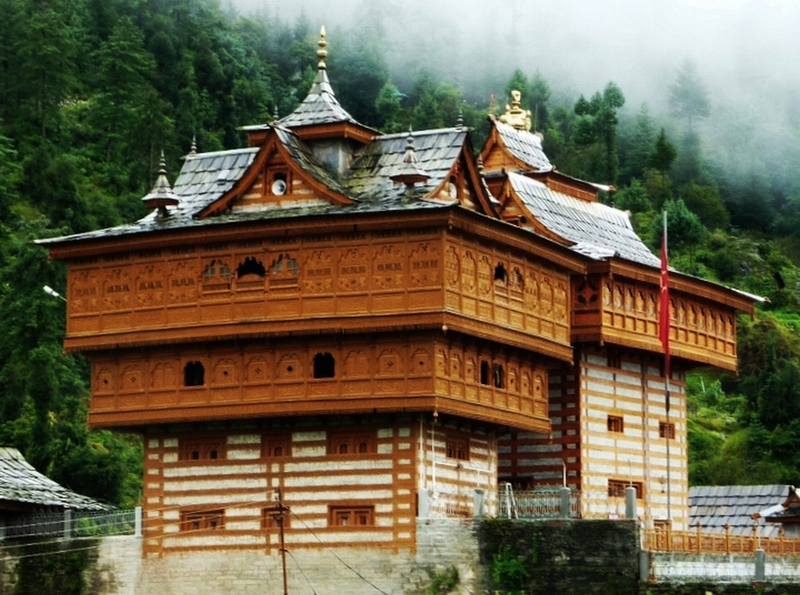 The temple is dedicated to the goddess Bhima Kali – the presiding deity of former Bushahr state. The temple has big premises, surrounded by greenery. 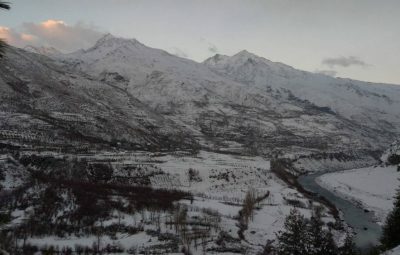 Sarahan also connects to Sangla Valley through a narrow road passing through Wangtu and Karcham. Summer is the best time to soak in its mountainous beauty. 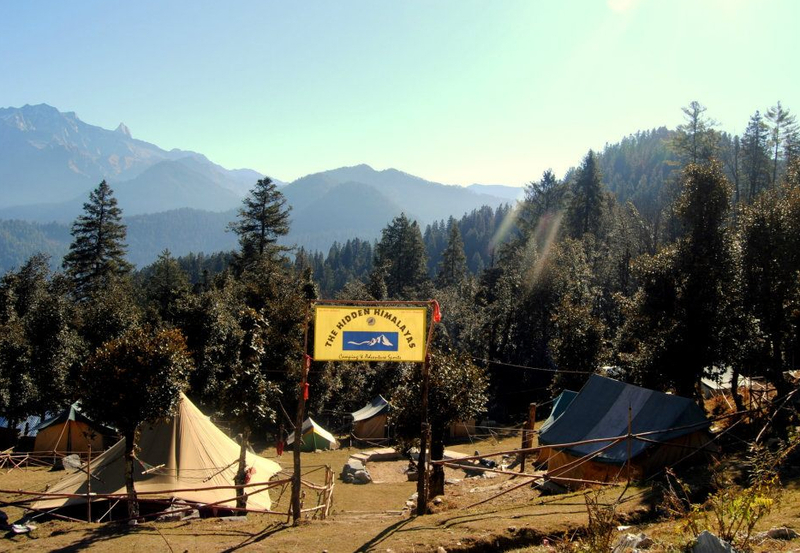 A majestic place that is losing it identity as a wildlife sanctuary and a beautiful camping site in sands of time, Daranghati is a place that rests in the high mountain ranges and amidst dense deodar forests. The place is connected via a state highway upto Mashnoo, which is 30 km away from Rampur, and then by a 10 km long jeepable road. Offering a beautiful view of apple orchards as you peep down the hill and the Shrai Koti temple on the top of the peak, Daranghati is a place that compels you to run away from your materialistic world and spend some time watching, hearing colorful birds chirp and fly around you making you forget your homeland. Other notable nearby attractions are Sarahan Pheasantry, Dattnagar, Nirath, Nirmand, and Bhaba Valley that a visitor should include in their itinerary to experience the rural life.